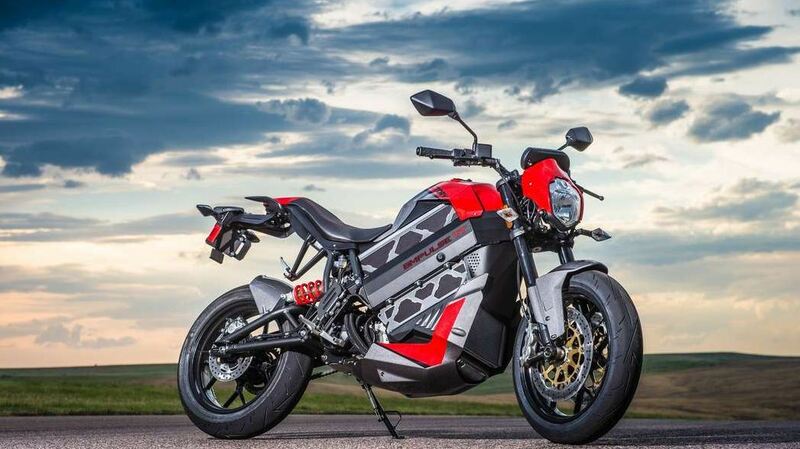 The 2016 Victory Empulse marks the first production electric motorycle from an established manufacturer. This came about when Polaris, which owns Vicotry Motorcycles, bought Brammo Motorcycles in January 2015. Accelerating up to 100MPH+ and the battery fully charges in as little as 3.9 hours. Where it matters most, the Empulse TT is fast. 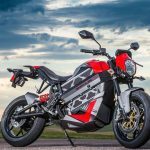 The 2016 Empulse is fundamentally a re-badged Brammo Empulse. The Empulse has Brembo brakes, adjustable suspension and Continental Sport Attack II tires. The six speed transmission distinguishes it among electric vehicles from all manufacturers, giving the rider the option to shift normally or ride in 2nd or 3rd gear at all times without the need to shift.